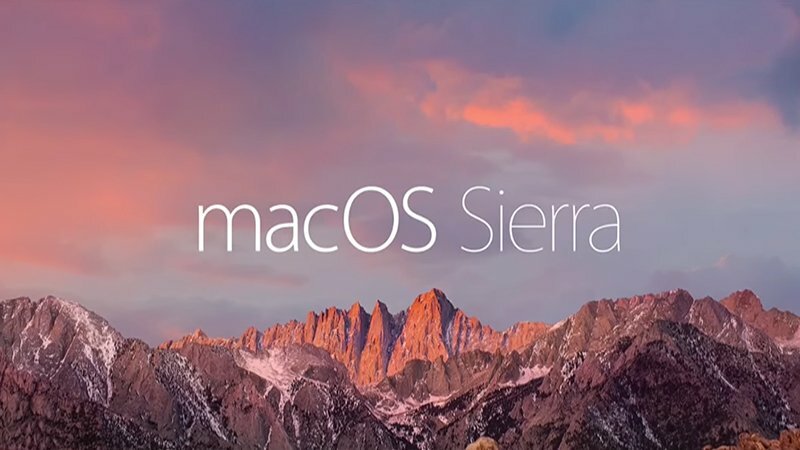 This article reflects the current status of Rane DJ hardware compatibility with macOS Sierra (10.12) with Serato DJ 1.9.3 and onwards. The firmware update is only necessary for the TTM57MKII and the MP2015. Open the device’s control panel. Windows: The device control panel icon is located in the Windows Control Panel. Mac: The device control panel icon is located in the System Preferences Panel. 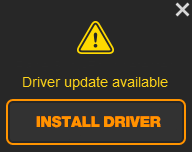 If the Update Firmware panel is not grayed out, and the button is yellow, a firmware update is necessary. Click the Update Firmware button to update the device’s firmware. Close the device control panel. Once the firmware and drivers have been updated, Open Serato DJ. Your Rane device should be recognized and connected with the decks visible.